Ezt a terméket eddig 14 alkalommal vásárolták meg! The CO2 level is a really important factor in plant growth. During photosynthesis, the plant modifies sunlight, water and CO2 into the carbohydrates it needs to grow. CO2 shortage result in restrained growth. It is especially frequent in indoor growing with artificial lighting. An ideal high CO2 level will help to grow healthy and big plants and results bigger yields. Just hang your CO2 Exhale Bag into the growing environment ( for example growbox) and it will develop CO2 continuously, 24/7 for 6 months without maintenance or refill. 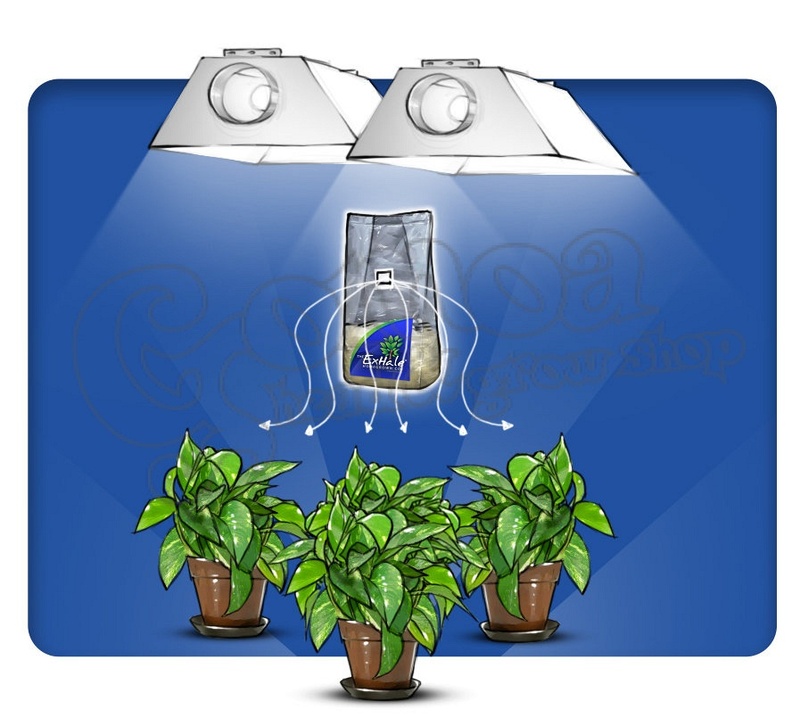 CATUTION: Place the CO2 Exhale Bag above your plants, because CO2 is heavier than Oxygen. 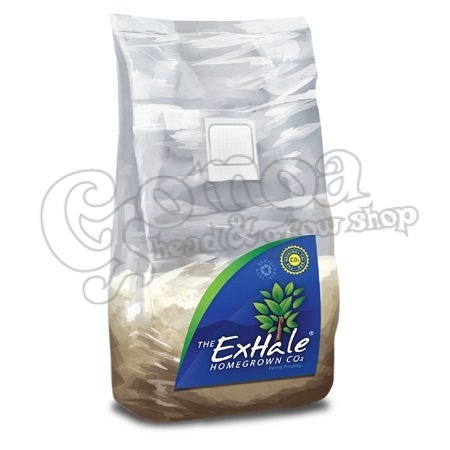 CO2 Exhale Bag is eco-friendly, because it contains natural substrate, inoculated with a non-fruiting mycelium. As the mycelium grows into the substrate it generates CO2, which is being exhaled into the growing environment via the microporous breather patch. sustainable and works 24 hours a day for 6 months.